Advantage does not want you to become a statistic due to data loss. 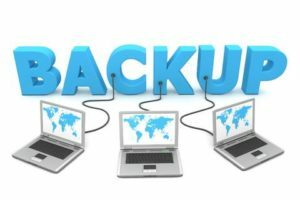 Every business and home needs to be prepared when it comes to data protection by having an adequate and tested data backup service and recovery solution in place. Let Advantage ensure all of your business and personal information is safe and secure, should a hard drive failure or natural disaster put it in jeopardy. Don’t delay!